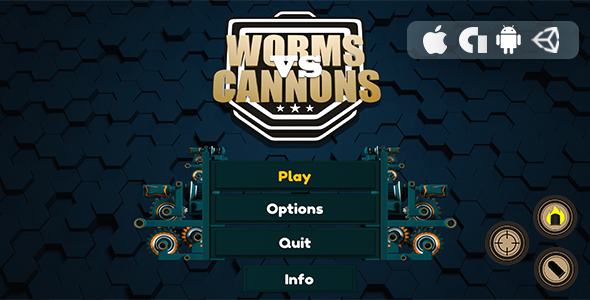 Start your war, Destroy all enemies, Show your battle skills and fight in your ways to victory and become the Cannon Fighter. Let’s pull the enemies out of your base with angry champion cannons! aim of the game is to shoot the enemy. Shoot as many as enemies and earn the coin or points in war.get Experience points earned by destroying enemy Have as much in on your hands. gold are earned by destroying some special enemy and then gold are used to upgrade your cannon. Be a war legend and be careful because enemies can come from anywhere and it will take you through the cross deadline and will kill you. Intuitive controls – really feels like you are Real fighter !. In order to improve customer support all future questions related to this subject please write us on our Email: [email protected] Support requests in the item comments will not be taken into account.